2017 was a great year for New Girl in Toon and I enjoyed working with some amazing local businesses, travelling all over the country and discovering even more great things about the wonderful North East. As is tradition, today I'm sharing with you my top 10 most read blog posts of 2017, click each title to read the post and enjoy. Considering that our British staycation was full of so many unfortunate events that I almost considered not writing about it, it seems so funny that this was my most read blog post of the year. 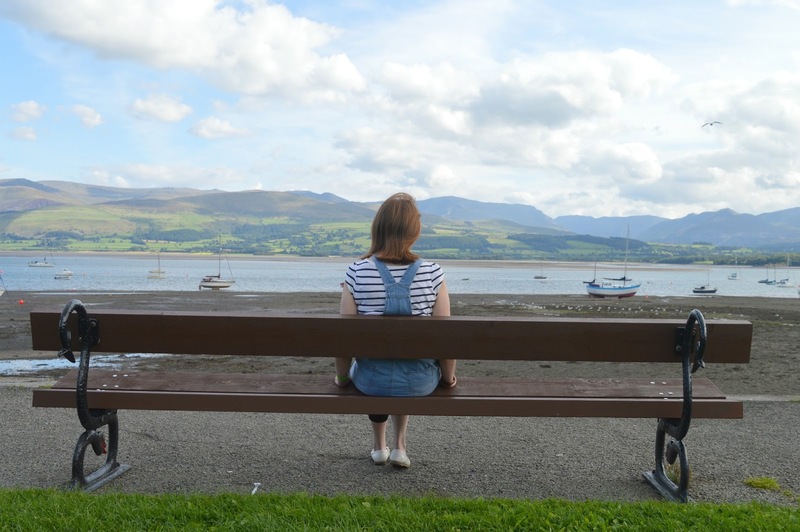 We stayed in the picture perfect Beaumaris and I shared some of the beautiful places we visited along with plenty of very delicious food. If you're looking for somewhere to staycation in 2018 you should definitely check out North Wales and Angelesy. 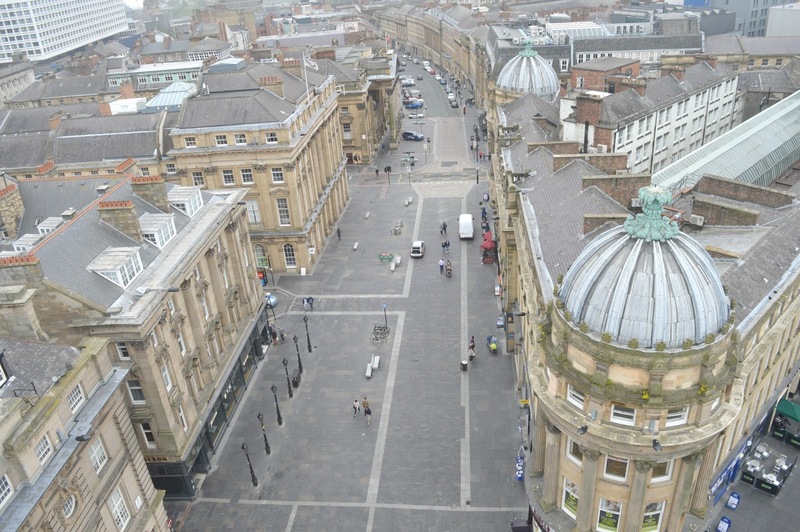 I loved creating this post about Geordie stereotypes and life in the Toon - sorting out the truth from the rumours and the reality from the lies, I loved how many people got in touch to share their opinions. Does everyone in Newcastle say "why aye"? Do people really go out in Winter without a coat? and is life up north really grim? Read this post to learn all the answers! I have discovered so many things about Newcastle since relocating to the North East 4 years ago and some of them might surprise you! If you want to know why you should always run under the Tyne Bridge and when not to go to Toon you need to check this blog post out. I was a 2016 bride but still haven't managed to let go of my love for wedding planning and lusting over the amazing wedding venues in the North East so I'll continue to share plenty of wedding planning content on the blog. One of my most read blog posts of the year was a little look round Sunderland's most beautiful wedding venue, Webster's Ropery and if you're planning a wedding for 2018 you definitely need to take a look. One of my biggest obsessions of 2017 was the Experimental Diner who brought the most amazing dining experiences to the North East. We were very lucky to attend the launch where we were served up an amazing meal by Simon Whitehead and Hugo Embleton-Black of Peace and Loaf at Alderman Fenwick's House, one of the oldest buildings in Newcastle. I can't wait to see what they've got up their sleeves for next year! Being married to the biggest fan of pizza I can't believe it took me this long to write a guide to the best pizzas in Newcastle. If you're planning an epic pizza party in the New Year you definitely need to check out my guide. 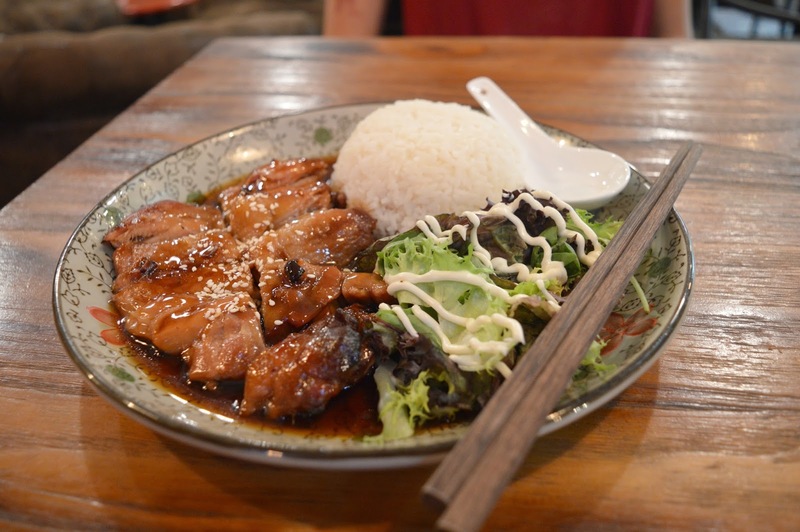 Meet and Treat, Taiwanese Gua Bao & Noodle House was a big hit in Newcastle in 2017 and after our visit I could see why, I enjoyed the most delicious meal with some friends and if you haven't been yet you really need to make a date. The quirkiest place to open in Newcastle in 2017 had to be Colonel Porter's Emporium. Botanical garden, rhum bar and tavern of wonders it is the most magical place and stepping through the doors is a little like being transported to a different world. I've visited a couple of times since the launch night and each time I go I notice new things! I really want to share more day trip ideas on the blog in 2018 so I was really happy that our spontaneous day trip to Amble in Northumberland was one of my most popular posts of the year. I love exploring new places in the North East and there's always more to discover. 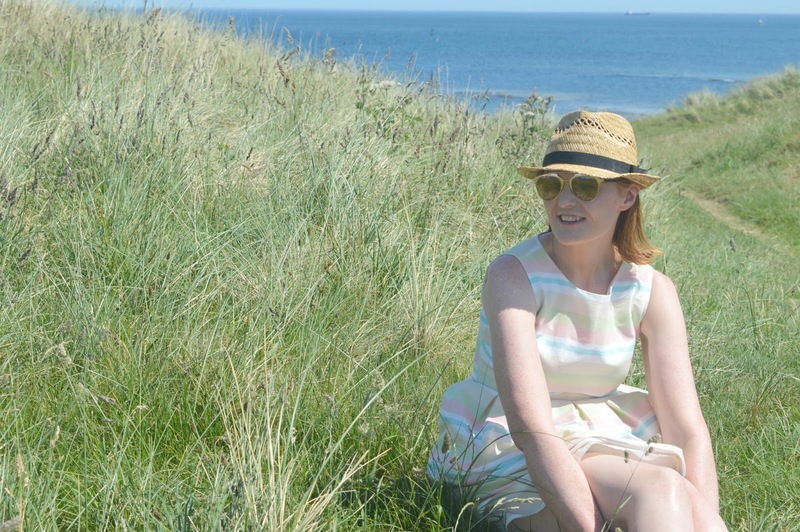 Beautiful views, colourful beach huts and delicious ice creams - I highly recommend a visit to Amble. 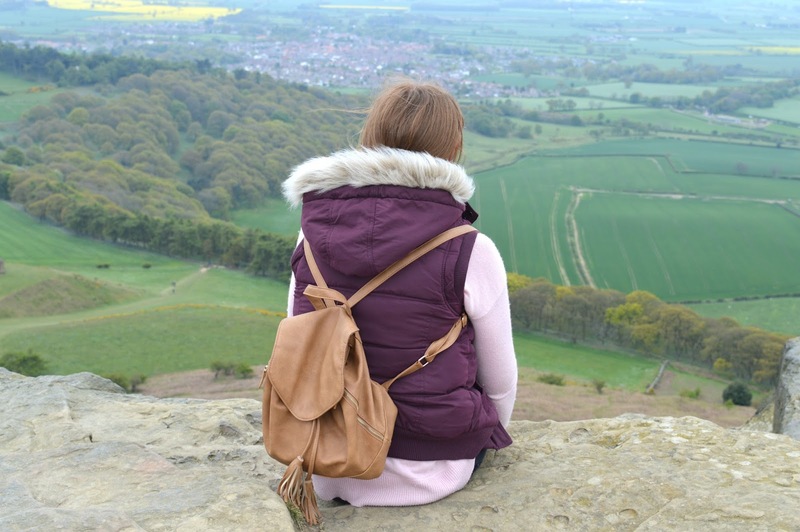 Climbing Roseberry Topping had been on my to do list ever since relocating to the North East so I was very happy that I finally got to visit in 2017 and even more happy when you all enjoyed reading about our adventure. After a fairly easy climb we discovered some spectacular views and if you're yet to plan a trip make sure it's your mission in 2018. Reading back through my 2017 adventures I can't wait to see what 2018 will bring! At the moment our diary is looking pretty empty, a blank canvass just ready to be filled with holidays, day trips and exciting discoveries - I can't wait to share it all with you. I know, imagine if I'd known at the time! I loved your Geordie stereotypes post! Awww thank you, I love writing posts like that, the inspiration suddenly hits me .. waiting for my next great idea! Happy New Year Chloe! What a great year you've had. I'm already looking forward to reading about what you get up to Oop North in 2018!